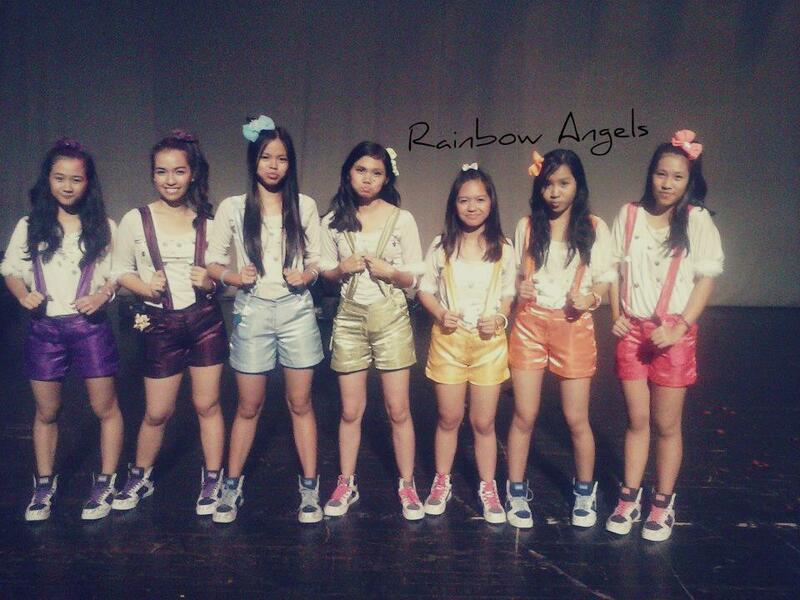 Rainbow Angels is a group of 7 young girls from Cebu, with an average age of 16.3, covering the rookie KPOP girl group A Pink. All the members graduated from the University of the Philippines Cebu and they’re currently first year college students in different universities. Their greatest achievement as a group so far is winning 1st runner-up at the Cebu Kpop Star competition held at The Terraces, Ayala Center Cebu during the 1st Cebu Korea Day organized by the Cebu Korean Association. Each of them have a corresponding color which gives them a refreshing and cheerful impression.